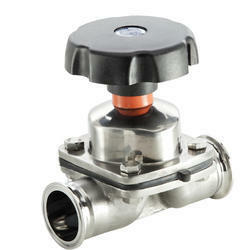 Diameter ranges From 0.5" to 4"
As one of the prominent manufacturer, we are engaged in offering a comprehensive collection of SS Diaphragm Valve. 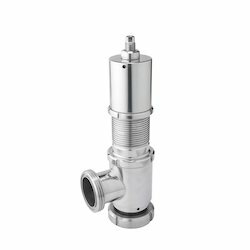 Application Chemical, Fossil Power Plants, Pharmaceutical, Mining, Nuclear Power Plants, Water treatments. 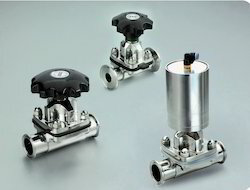 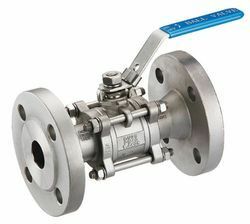 With the help of our skilled professionals, we are engaged in manufacturing and supplying a comprehensive range of Stainless Steel Diaphragm Valve. 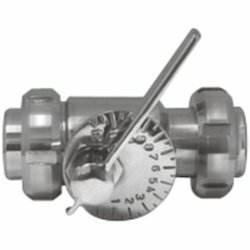 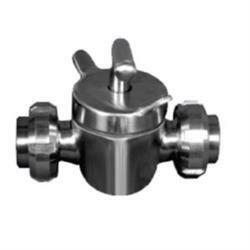 Clients can avail from us an extensive array of SS Two Way Valve that is highly demanded across the nation. 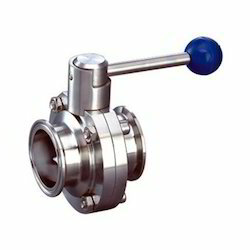 Owing to our rich industry experience and knowledge, we manufactur a qualitative array of SS Butterfly Valve. 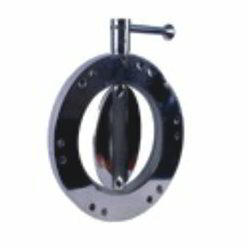 Diameter 1" to 4 "
Being one of the leading manufacturers and suppliers of this impeccable range of SS Butterfly valve, we never compromise with its standard of quality. 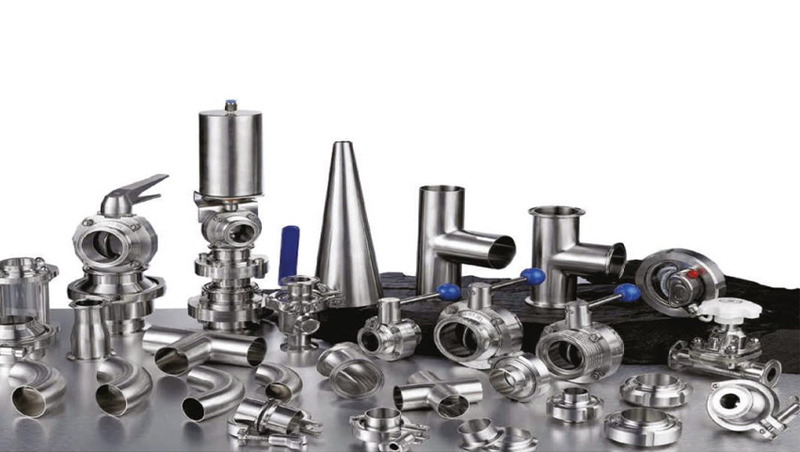 Leveraging on our modern production facility, we manufacture a broad collection of SS Flow Control Valve. 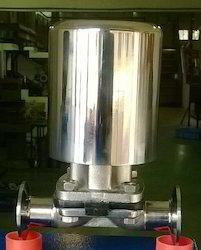 Manufacturing of this SS Safety Valve done as per the set industry norms and guidelines, its standard of quality never deteriorates.